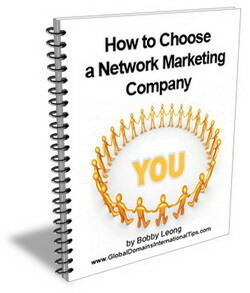 Are you new to internet marketing or need help on marketing your Global Domains International? Dont forget to log into the Global Domains International World Forum. 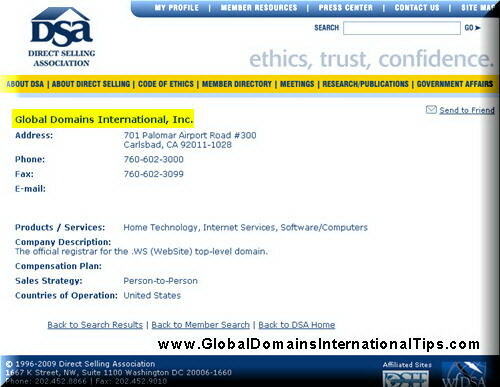 So if you need more help than what I have provided here at Global Domains International Tips, remember to log in to the forum through your members area. Can you please educate me on how to pay my $10.00 or register from Ghana, West Africa. Ghana doesn’t seem to be among the countries listed. Please educate me what needs to be done. You may request a debit card from your local bank to use as payment method. I am Amélia, I would like to know how to be a GDI member and I dont have any credit card , but debit card. Question is how will I pay $10 montly? 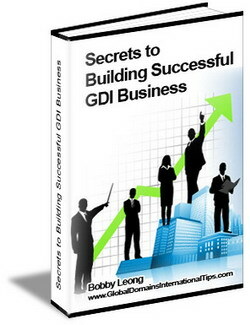 In my country no paypal no nothing but many people are interested in to be members of GDI. HELP ME PLEASE. If your debit card has a visa electron and mastercard logo, then you should be able to use the card to sign up with GDI. I am sure any mastercard will do. How I will get my payment from GDI. By cheque or Paypal account? you will not be charged since you have not entered any credit card information. You may choose either one. Cheque or Paypal. I prefer paypal for quick and easy receive of payment. Where do I find the area where the banners for my GDI are located. I go through this every time I want to place some banners. It is NOT easy to get around the GDI site. This alone makes it very frustrating to deal with GDI. much less understand half of it anyway. the only ways that I can. 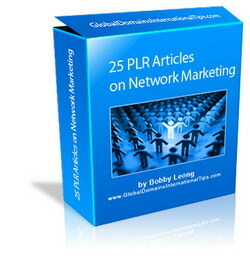 you will find all the resources in there. It is very easy to navigate the members area. On your left are all the menus and you will find “Banners” to click on to get to the banners page. I will be enrolling with GDI within the next couple of days. But im going to use a prepaid master card but it will eventually be switched to a paypal within the next within the next 2 weeks. Wll this proces be hard to switch once i get up an running? ?